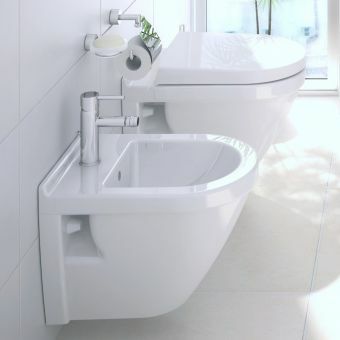 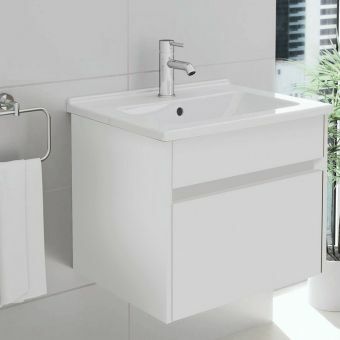 Taking an alternative approach to arranging the bathroom or en suite wash area, this semi recessed basin from award winning designers **VitrA** will find its niche in the quirky, creative interior. 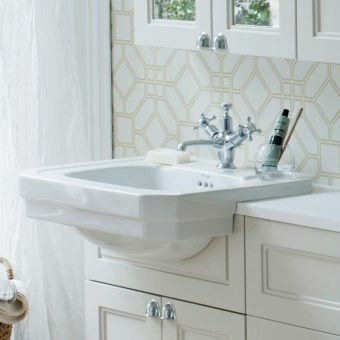 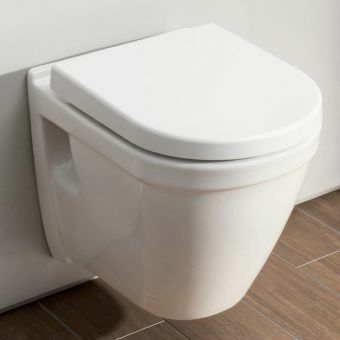 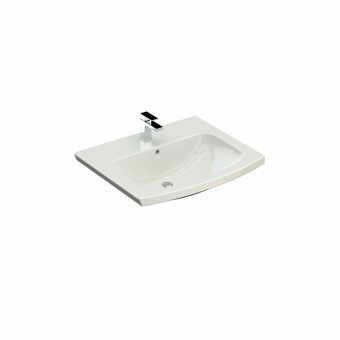 Mounted to the counter top or work surface, this high quality, vitreous china basin creates an open and inviting space. 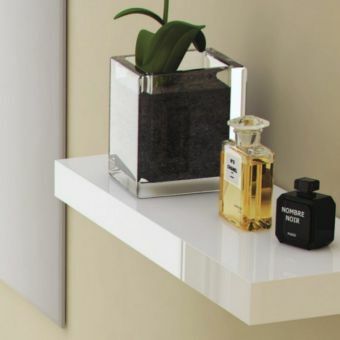 With its angled profile and simple but elegant form, it coordinates with a range of materials, from resin and wood to mineral or even metal. 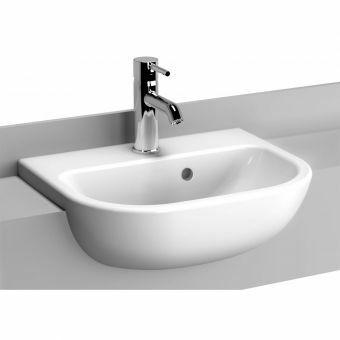 Cut with an overflow and a single, centrally placed tap hole, it matches a range of single body mixers, allowing for full user customization. 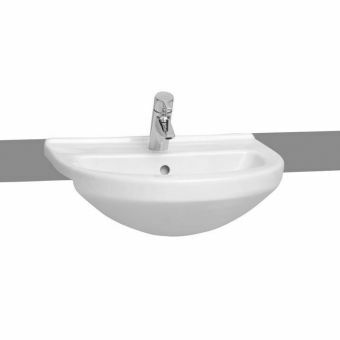 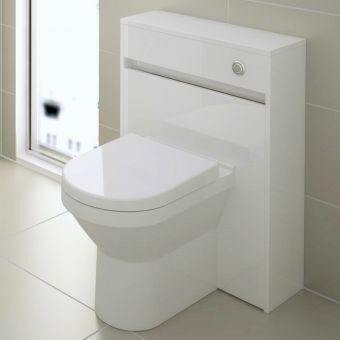 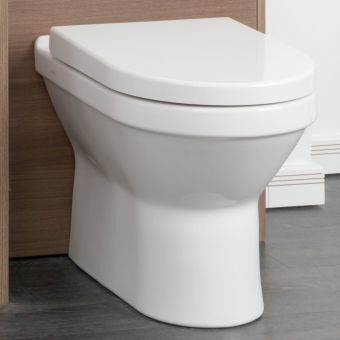 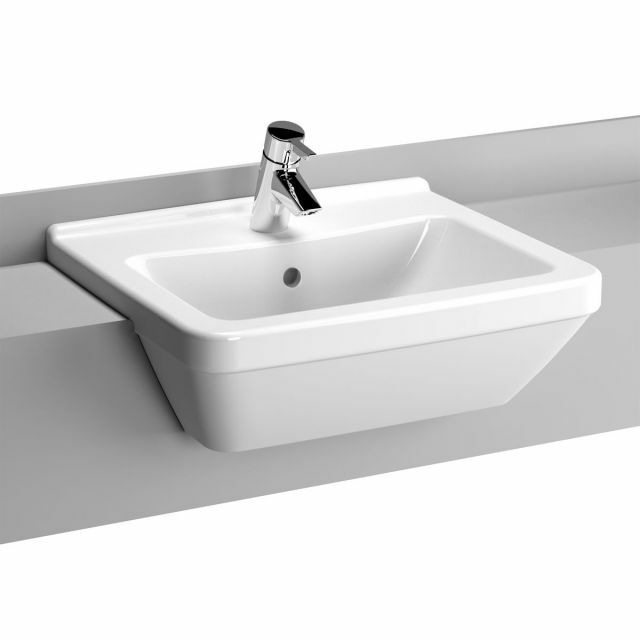 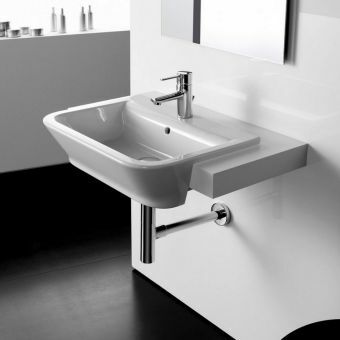 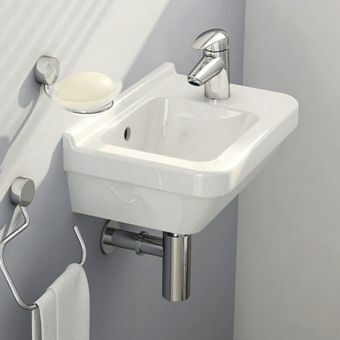 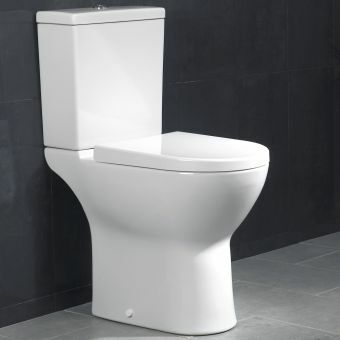 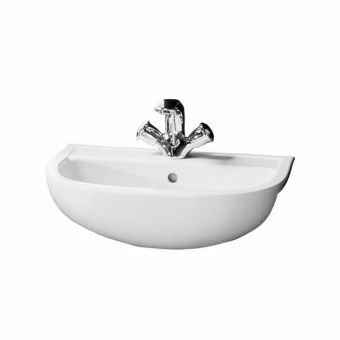 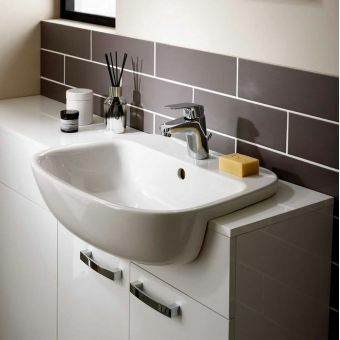 Measuring 550mm in width and 470mm deep, this piece has a broad profile suited to the main bathroom or cloakroom.